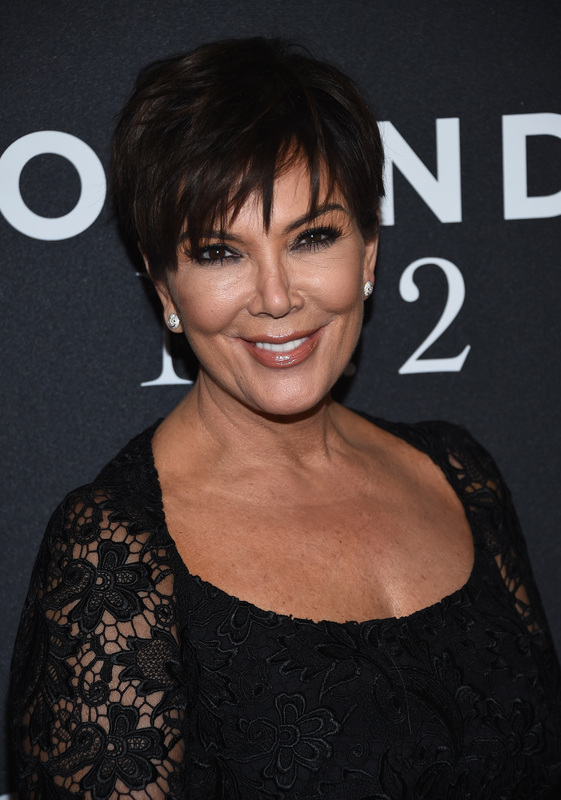 When it comes to being a mom, there's a good chance that, after six children, Kris Jenner has seen it all. And even though she definitely keeps herself busy managing her kids' careers and taking care of her family, she always has plenty of time to spend with her grandchildren. Between Kim and Kourtney Kardashian, Jenner now has five of them, and that number will only grow when Rob and Blac Chyna welcome their first baby later this year. Between North, Saint, Reign, Penelope, and Mason, Jenner has a lot of love to go around, and Grandma Kris' attention is never in short supply. Jenner's most adorable moments with her grandchildren are happening all the time, and I have a feeling as the kids get older their relationship will only grow. If you follow Jenner (and her daughters) on social media or watch Keeping Up With The Kardashians, you already know that she and her kids' kids have a pretty close relationship, just like the one she has with the rest of her family. And according to the photos she's always posting, it seems like they have a lot of fun. Honestly, at this point, I wish Jenner was my grandma. I'd wear matching outfits with her any day... especially if those outfits made it to Instagram. Here are some of Jenner's cutest moments with her grandchildren. Serious #GrandmaGoals over here, guys. How cute are these people?! Whether these outfits were a reference to Beyoncé's Lemonade or not, I'm on board. She's busy. Give her a break! As if a remix of Kris Jenner's music video "I Love My Friends" wasn't enough, I can't handle the cuteness of her grandkids pitching in to wish her a happy birthday. That face, though! Her grandma definitely loves her. So sweet of the hotel to do that for her! It's official: Kris Jenner is the cutest grandma ever. Now if only she'd share more photos with her and the littlest members of the Kardashian gang. Jenner, hook us up!